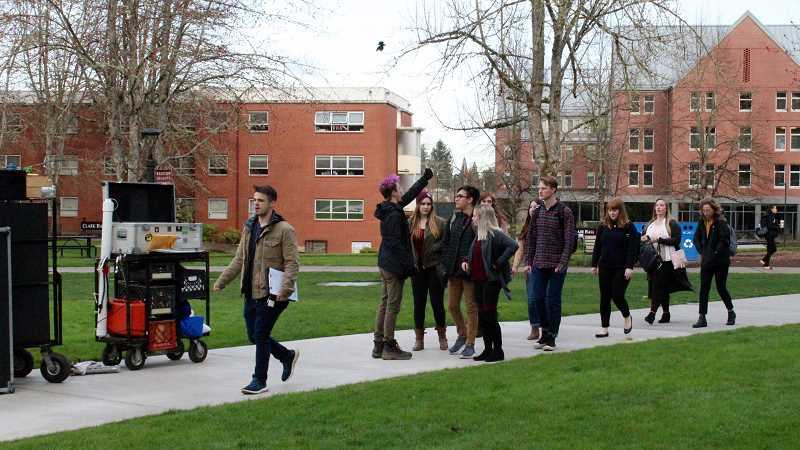 Last month, the campus of Pacific University got some national attention with the premiere of the new teen mystery thriller television series "The Perfectionists," which filmed its first episode in Forest Grove last spring. "The Perfectionists," a spinoff of the popular series "Pretty Little Liars," premiered March 20 on the Freeform network and on the streaming service Hulu. The series follows one of the original series' characters, who moves to Oregon to work as a teaching assistant at a local university. Last year, production crews spent several weeks filming across the Pacific campus, including in classrooms, in the university's Trombley Square and the Washburne University Center. 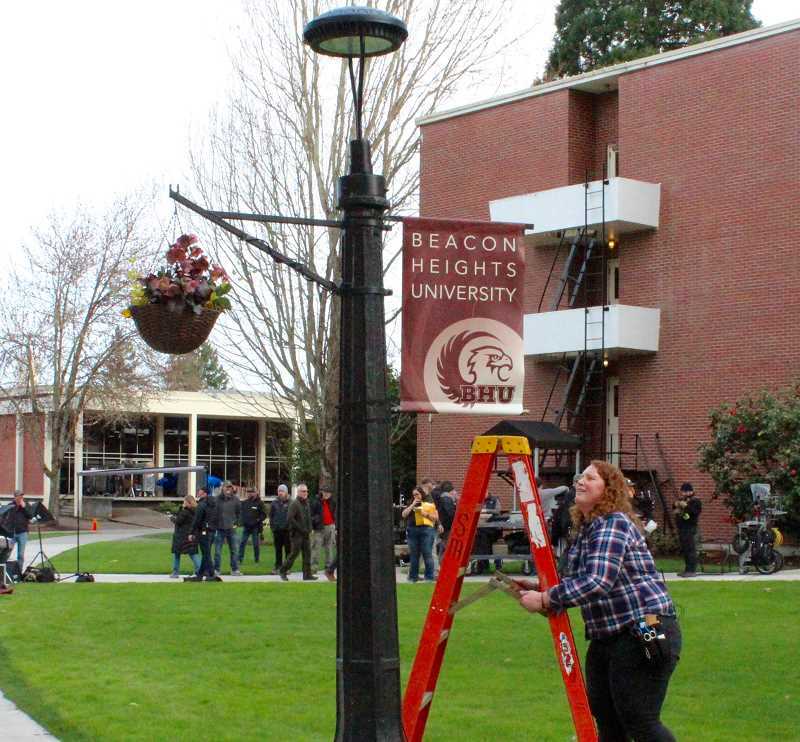 The university was transformed into "Beacon Heights University" in the fictional town of Beacon Heights, Ore., with all evidence of Pacific University's name being replaced temporarily. Some students even got the opportunity to work as extras in the drama series. After the pilot episode was picked up, the show was ordered for a 10-episode run, but Pacific University officials say, so far, there are no plans to return to the campus to film future episodes. Most of the series' filming is taking place on a sound studio in Clackamas, but the production did return to Pacific to film additional scenes last October. "There is a possibility they might be coming back to film in the future, but no specific plans have developed at this time," said university spokesman Joe Lang. "I believe most of the show's production work going forward will be in interior spaces specifically designed for the show, (but) there is a possibility they might be back here on campus for more exterior filming." Western Washington County has been the scene of several local TV productions in the past. Forest Grove has been the location for the TNT adventure series, "The Librarians," and the David Sedaris independent film "C.O.G."